Our services include advising clients in the completion of the business and financial plan which are crucial to the successful start-up, financing and sustainability to their new business. The key to starting a relationship with your SBDC Certified Business Advisor is to have the business concept out of your head and on paper. You are thinking about owning your own business. What do you need to consider? 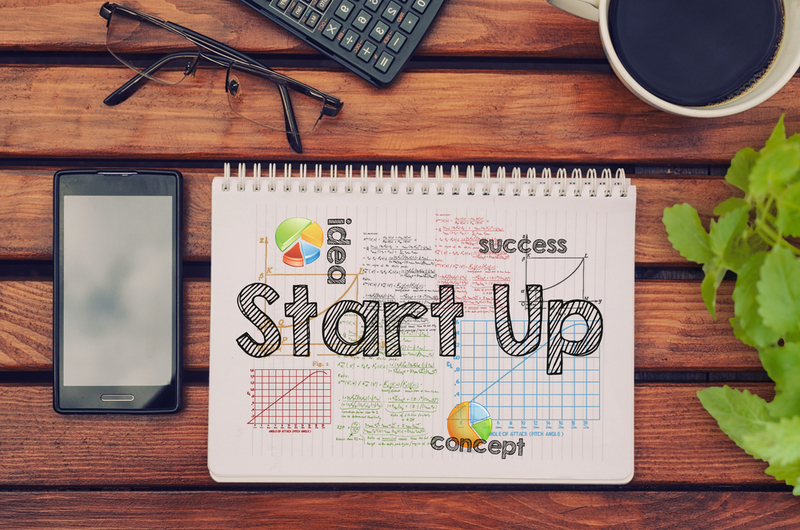 This Start-up Guide will take you through assessment tests to help you decide whether becoming an entrepreneur is for you. Topics include: choosing a business, feasibility of your business idea, research tools and financing. Obtain Small Business Training – Note: online training, training calendar and other workshop links. 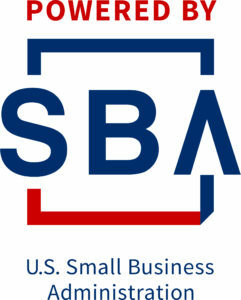 Look through the SBA Business Guide: Plan and Launch your business web pages. You will find an abundance of useful information and tools. You are going into business and you are ready to begin taking the steps to launch your idea. This Going into Business Checklist will help you think about the big picture and determine the feasibility of your idea based on your aptitudes, market, product, operations and finances. The start-up assessment in “GO” is taken from a portion of this document. The remainder of the ‘Going into Business Checklist” will provide talking points. You have done your research, tested the feasibility of your idea, drafted a business plan, know approximately how much capital you need, have some finances to get started and you are ready to launch. Take our Business Readiness Survey. This covers the four most critical areas of: Market, Product, Operations and Finance.This will help you and our advisor effectively determine your next steps. Answers are emailed to you to share with an advisor and remain confidential. The licensing and permitting issues facing new businesses can seem overwhelming. Licensing requirements differ by city, county and business type, but all new businesses need to obtain a Washington state business license and a Unified Business Identification Number (UBI). You can get the Master Business Application forms from the Department of Licensing in Olympia online or by calling 360-664-1400. In addition, certain business activities require special registration or agency authorization such as selling liquor, cigarettes, and lottery tickets. Business owners are encouraged to seek professional legal, tax, and/or accounting advice as appropriate for more detailed explanations. IRS Resources For Small Business Owners – Portal to links for Tax Calendars, Educational Products, Starting a Business: Selecting a Business Structure, EIN, Recordkeeping, etc.